Going on a trip? No problem at all! 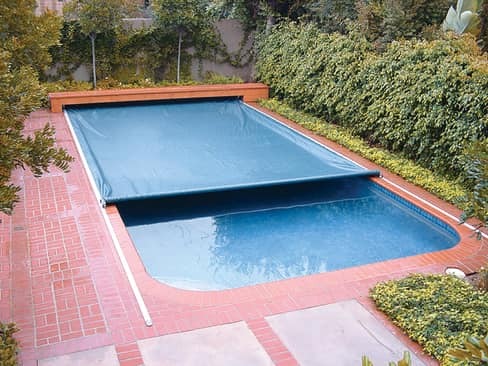 We will make sure your pool will be ready to swim as soon as you get back! Schedule your pool closing today!